V&M Bistro is Delaware’s favorite new Italian restaurant. 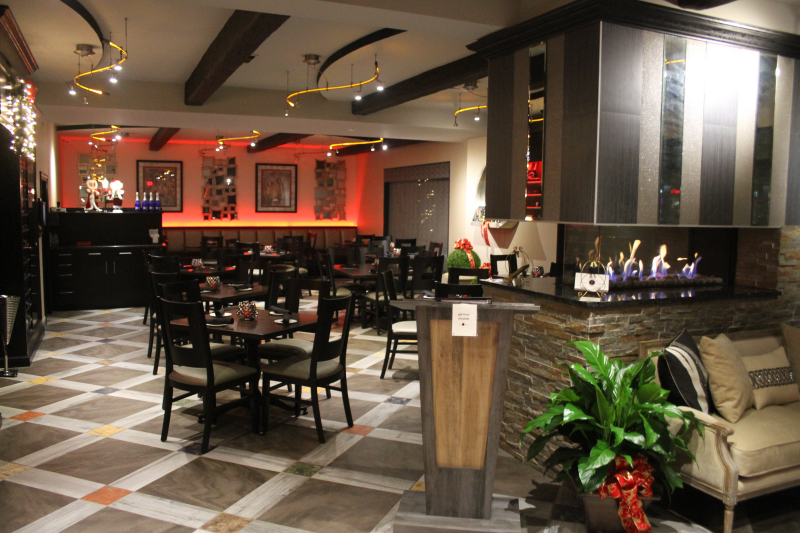 Inside, the chic atmosphere is equal to any New York or Los Angeles hot spot. So, start an evening to remember with one of V&M’s trendy Signature Cocktails. 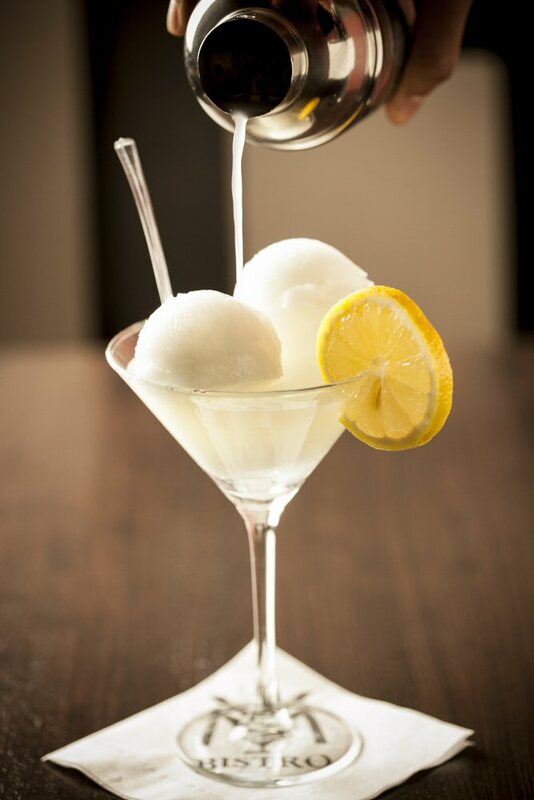 Famous Limoncello Ice Martini or the Figenza & Honey Martini. Cozze alla Diavola, Lombata di Vitello, Gnocchi Bolognese, or an exclusive V&M Pizzette. Finish the evening with genuine Italian espresso, cappuccino, or cordials and something decadent from the extensive dessert menu. 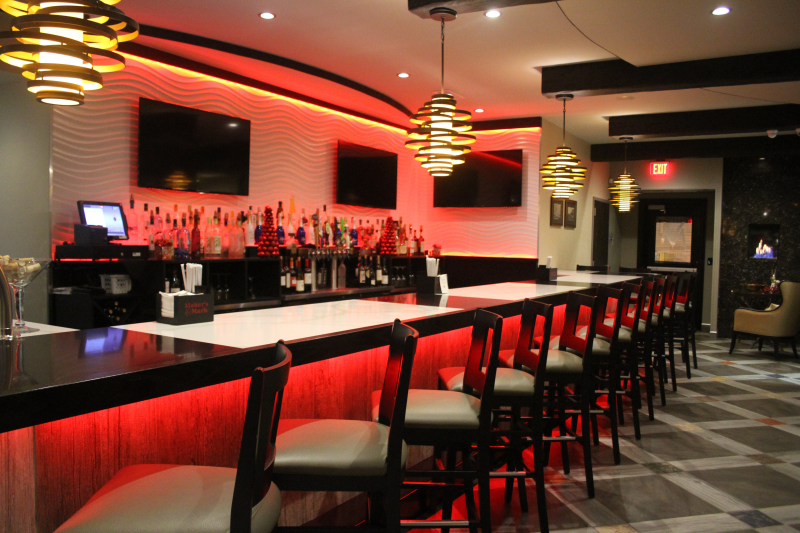 Opening in 2014 in Wilmington, Delaware, Vincenza & Margherita Italian-American Bistro made a splash onto the Delaware Restaurant Scene with their delicious Italian-American Cuisine, handmade breads, freshly made pastas, and creative cocktails made by experienced mixologists! 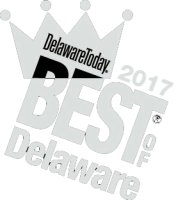 You may know this Delaware Family from Zino Pizza, the legendary pizzeria which was located in the Christiana Mall for over 30 years and is still talked about across Delaware today! So, Vincenza & Margherita, the sister duo of the Carrieri-Russo Family & 3rd generation restaurateurs, opened V&M Bistro to continue the family tradition of delicious Italian Cuisine & Amazing Pizza! With the family having multiple locations in the tri-state area, from New Jersey to New York, it was fitting for the sisters to carry on the family tradition. 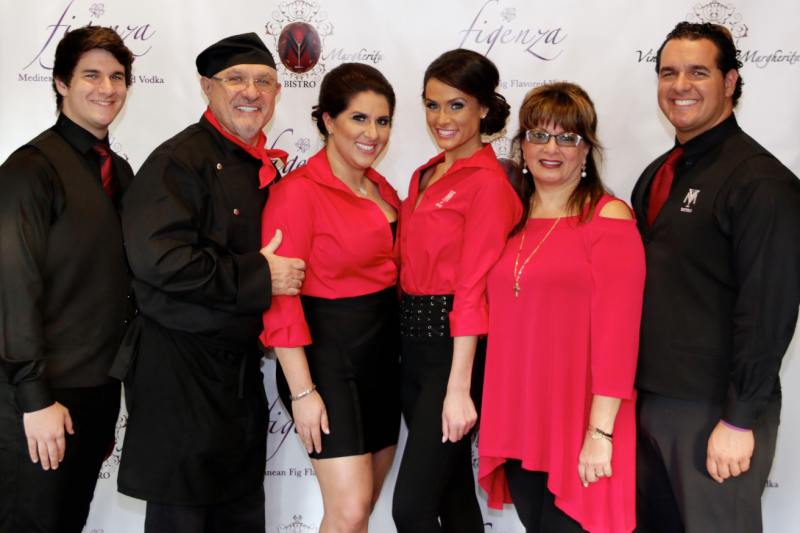 Vincenza & Margherita worked tirelessly to bring the people of Wilmington, Delaware a trendy yet relaxed dining experience while serving amazing food, custom cocktails & bringing the tradition of family to the North Wilmington area. The sisters credit their strong family foundation to their success in the restaurant industry. “Mom is the glue that keeps us together,” they say. Their father, the Family Patriarch & Executive Chef to V&M Bistro, is “our mentor.” The Two Carrieri-Russo brothers, who are also involved in the family business, help keep the front and back of the house running smoothly. This combination of hard work, dedication & family values is what makes V&M Bistro so popular & keeps patrons coming back for more! 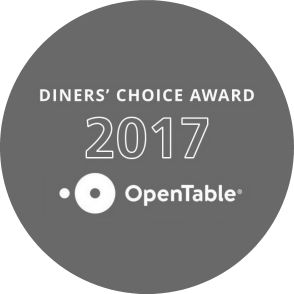 in addition to the Best of Delaware 2016 for Best Cocktail Selection, Upstate Delaware & the Best of Delaware 2017, Upstate Delaware for Best Pasta. 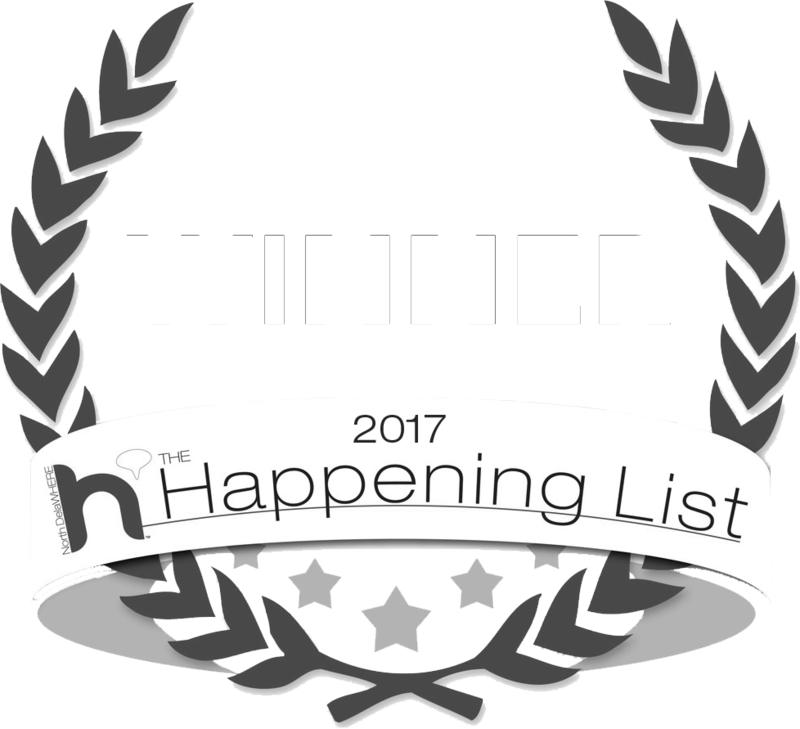 V&M Bistro also won the Award for Best Cocktail in the North DelaWhere Happening List for 2015, 2016 & 2017! 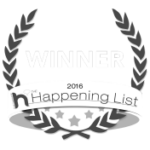 and was also the Finalist in the Readers’ Choice Award 2015 for Best Italian Restaurant.